I will visit your office, meet you and your adviser staff, and establish how I can help with your FCA compliance. If my proposition appeals to you then I commit to get to know you and your firm, and how you work, through a series of monthly visits. For smaller firms we can tailor the support service to quarterly or even 6-monthly visits if you only require back-up support to an in-house compliance resource. Is leave you with a list of jobs to be done. If there is a compliance task that needs doing, I want to help you get it done on the day. If you need a specific written policy then I write it on the day and we personalise it for your firm. This is a better solution than using a generic template or being left with a blank document to personalise. It also means the solution is tailored to your firm. I am an IFA Compliance specialist, with 10 years’ previous experience as an Independent Financial Adviser, and now, 14 years’ experience as a compliance consultant. I am qualified to Diploma level and hold the pension transfer specialist qualification. 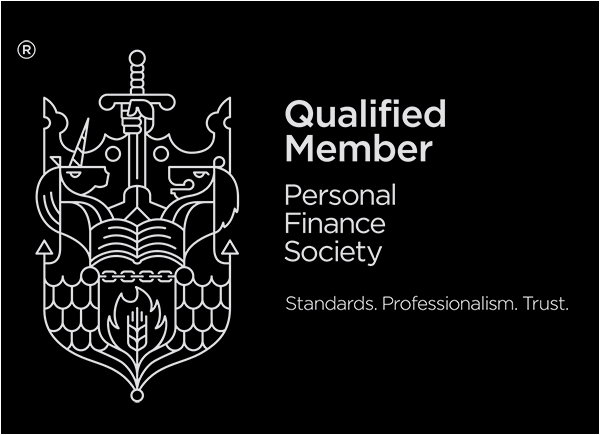 I have additional qualifications for pensions, trusts, T&C supervision and mortgages. I have worked with all types of retail regulated firms, Independent Financial Advisers, mortgage brokers, and insurance intermediaries. Most recently new client needs have emerged with the regulation of consumer credit and other specialist activities. I do not compete with the large network style of compliance support services that offer on-line resources and telephone helplines. In many cases these services are useful and complimentary to what I am able to provide, but I concentrate on working as a member of your team, at your office, respecting the way you do business. The support I provide is face to face, which – for me – is the better way to work. There are no extended contracts to sign or a need for a long-term commitment to our support service; you are free to leave if you find that our service no longer meets your needs. I am sure that I can help you if you are a small firm needing FCA compliance help.